City Connects’ first year of work in Salem, Mass., is already getting national attention. 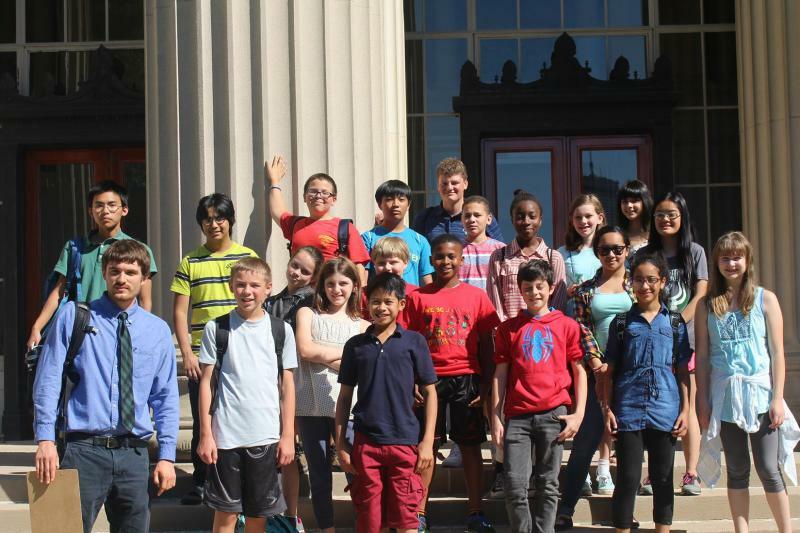 A recent article in Education Week looked at Salem’s citywide effort to promote students’ success, in partnership with By All Means, an initiative led by the Education Redesign Lab at the Harvard Graduate School of Education. A key part of this effort is Salem’s work with City Connects. The opioid crisis has devastated the country, and here at City Connects we’re seeing the crisis play out in schools. There were 66,817 drug overdose deaths in the United States from June 2016 to June 2017, according to the Centers for Disease Control and Prevention. Of these deaths, 2,054 occurred in Massachusetts. Salem is becoming a city that’s prepared to provide children with the support, help, and enrichment that they need to thrive, Emily Ullman says, instead of addressing crises after they occur. 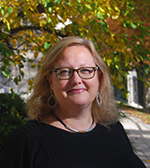 Ullman is the Director of Extended Learning Programs at Salem Public Schools. She’s also one of the city officials involved in a community collaborative looking at children. “We knew we were a resource rich community,” Ullman says, pointing to Salem’s many cultural and community organizations and to school staff who were ready to do more for students. City Connects Coordinator Erika Griffin spotted a holiday problem. She realized that a community partner who had provided gifts for needy children in the past could no longer do so. 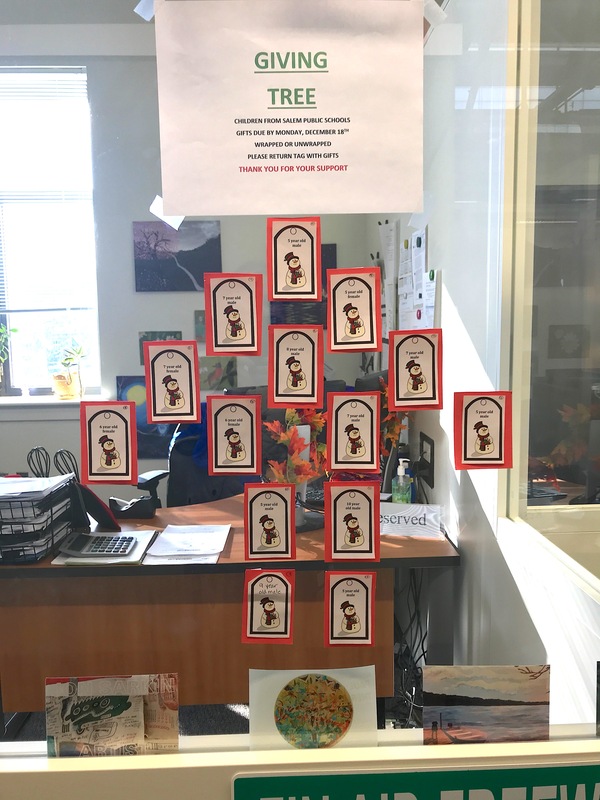 To meet this need, Griffin reached out to a friend who helped ensure that a “Giving Tree” was placed in the financial aid department at Salem State College. The tree is made of tags that are each marked with the age and gender of a child in Salem’s public schools. Within a few days, Salem State staff members had chosen a tag and bought gifts for all the children. 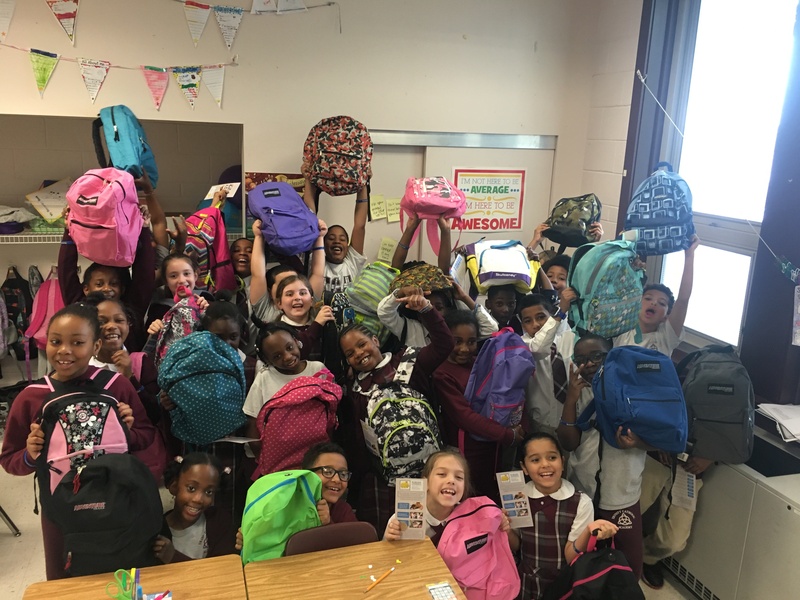 This is just one of the many heart-warming ways that City Connects and our community partners work together to make sure students receive winter gear, books, and toys during the holiday season. Enjoy the holidays! The blog will be back in January. Sometimes our community partners are single organizations, the YMCA or a college that provides tutors. Other times we work with community teams. 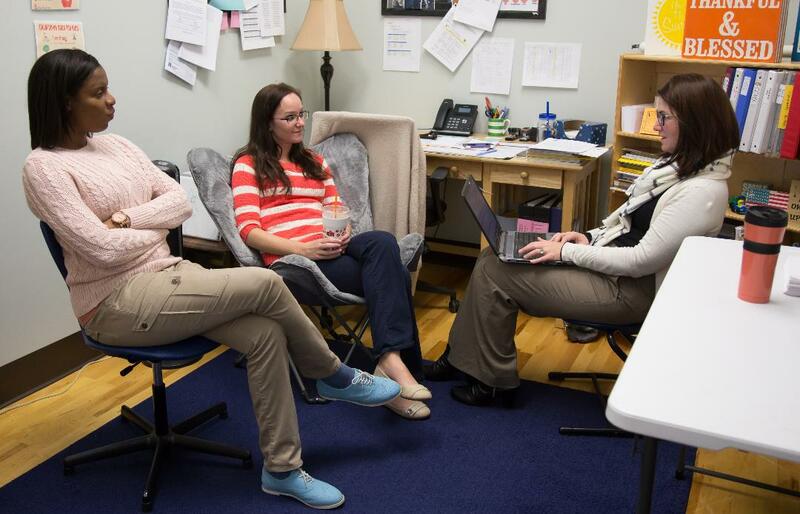 That’s the story in western Massachusetts where Stephanie Sanabria, a City Connects Coordinator in Springfield’s public schools, helps children get beds. Students who are homeless often don’t have a safe, clean, place to sleep. They may have lost everything in a fire or lost an apartment for economic reasons. Once they do have a place to stay, however, giving them a bed can make a substantial, positive difference. 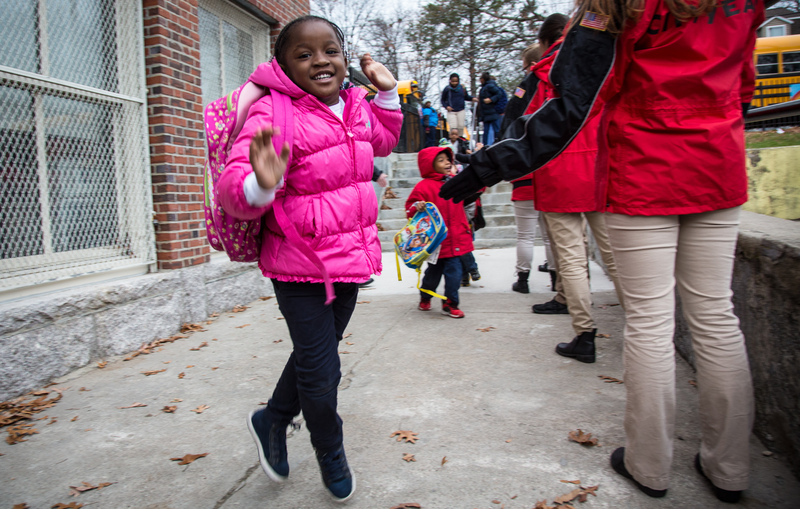 As we blogged last spring, Sanabria works with the local credit unions to raise funding for a Bed for Every Child, a program run by the Massachusetts Coalition for the Homeless. 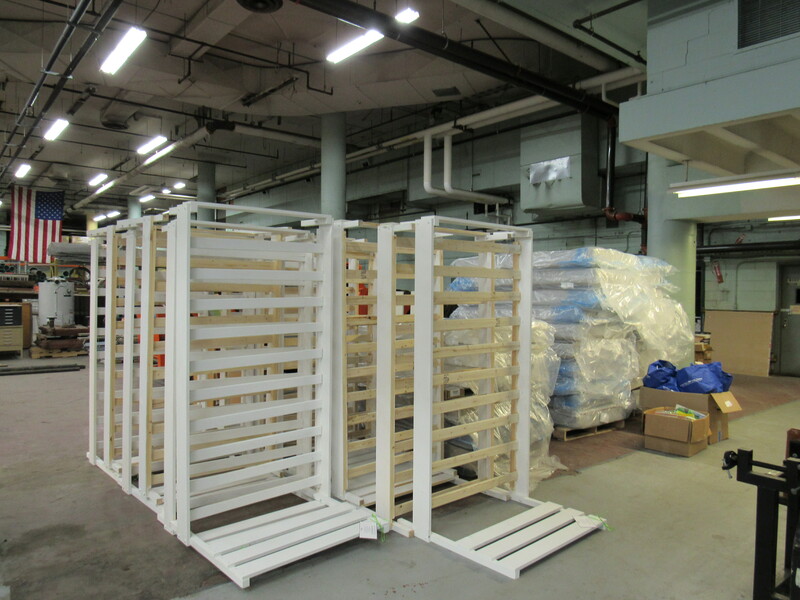 More recently, in October, new beds were delivered to Springfield where they were received by a number of local leaders, including Sanabria as well as Springfield Mayor Domenic Sarno, Azell Cavaan, Chief Communications Officer of Springfield Public Schools, and a number of credit union CEOs and staff members. Since 2001, City Connects has offered a way for schools to address the out-of-school factors that affect children’s learning inside school. 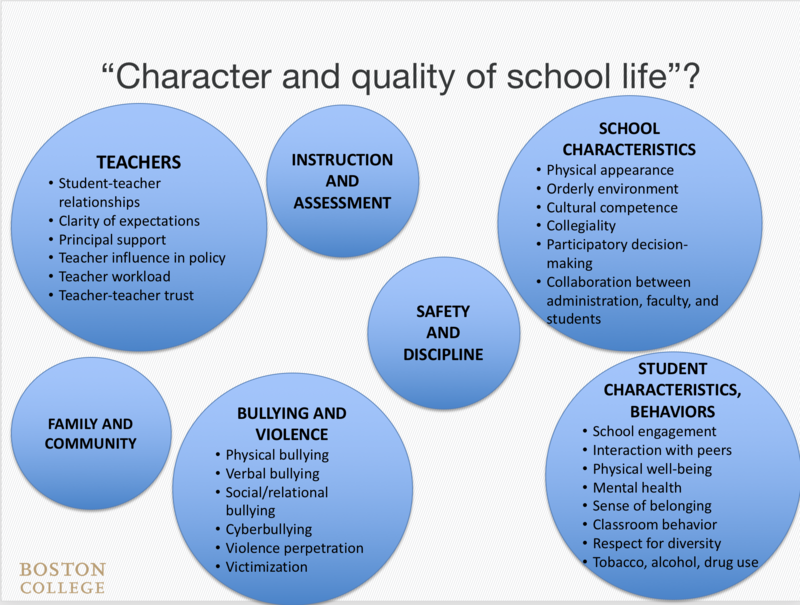 The right set of school-based and community resources can help children cope with these outside challenges so that they can learn and thrive. Over time, City Connects has built a record of success. 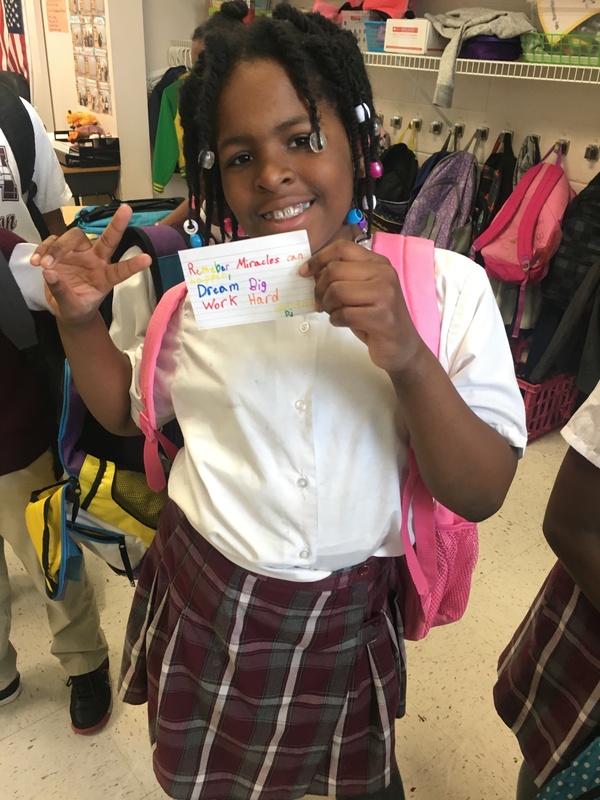 In city after city, City Connects helps schools improve students’ attendance, effort, and grades. City Connects narrows achievement gaps and reduces high school dropout rates. This work has become even more important as more children across the country face more challenges. 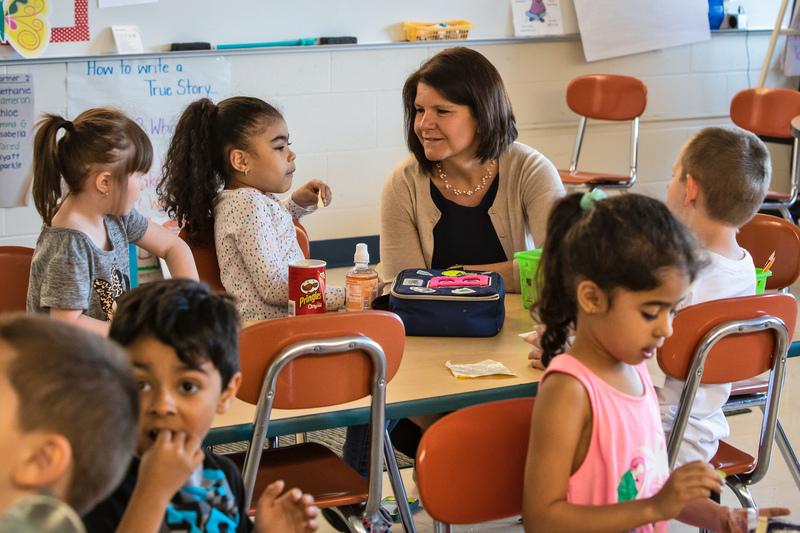 Nationally, 52 percent of children in our public schools are eligible for Free or Reduced-price Lunch, a measure of low-income status that overlaps with known barriers to learning.